Flowers have always been known as a wonderful gift of love. Their fragrance can make people smile and they are known to be a mood lifter, which is why everyone gifts flowers to say a ‘Sorry’ or ‘I love you’. 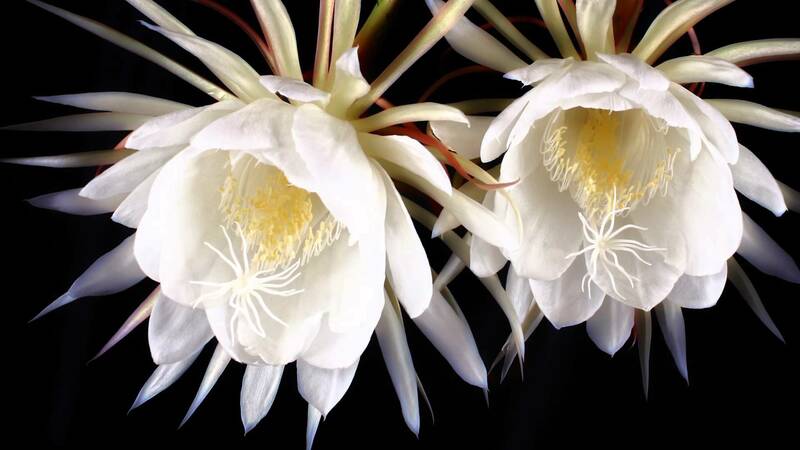 But here are some of the most exotic and very expensive flowers which shall amaze you! Juliet Rose made its debut at Chelsea Flower Show in 2006. This flower will cost you around $15.8 million. Kadapul flower blooms only once a year. This flower lives only for a very short period of time. This flower was never sold and that’s why this flower is also known as ‘Priceless Flower’.